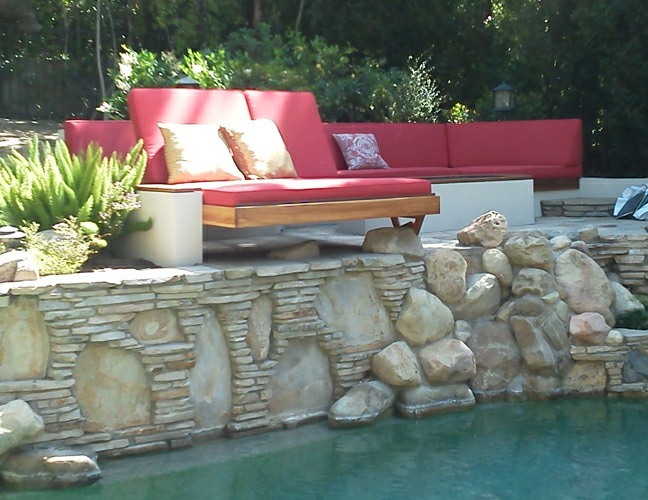 California is the perfect state, especially the Van Nuys region which we’ve been servicing for over 100 years now. 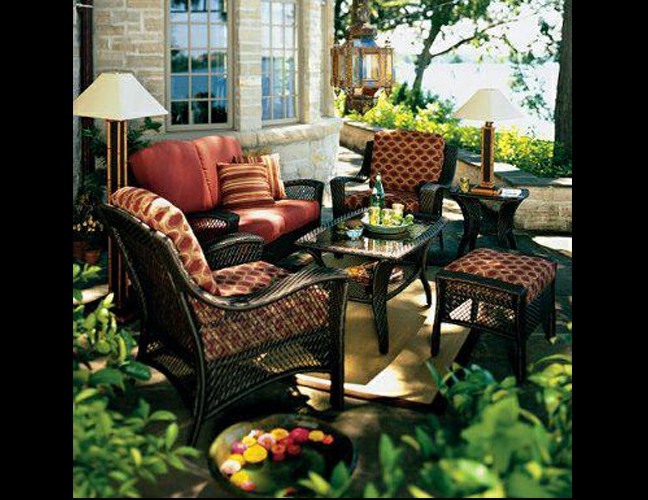 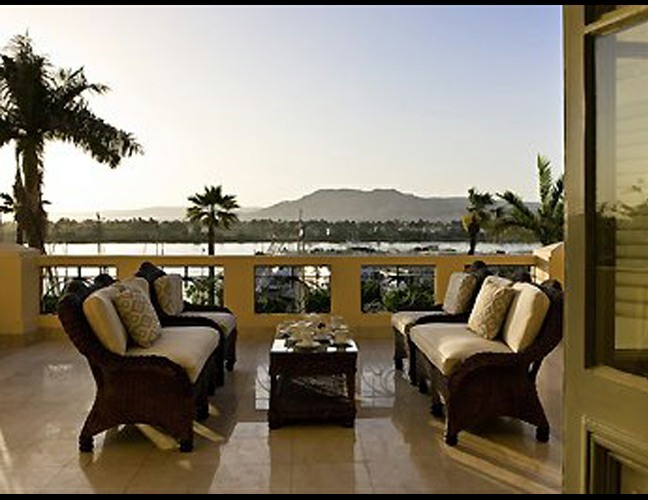 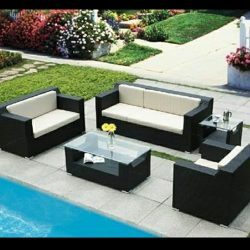 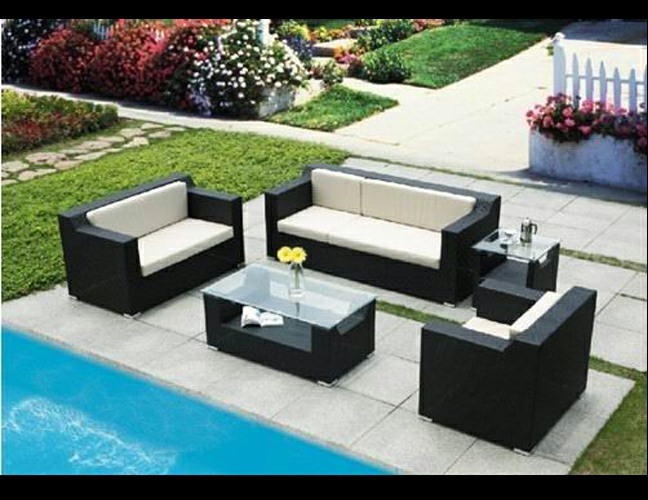 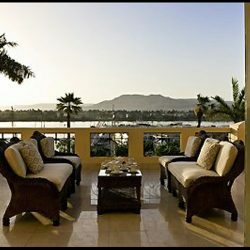 You can experience outdoor living almost year round. 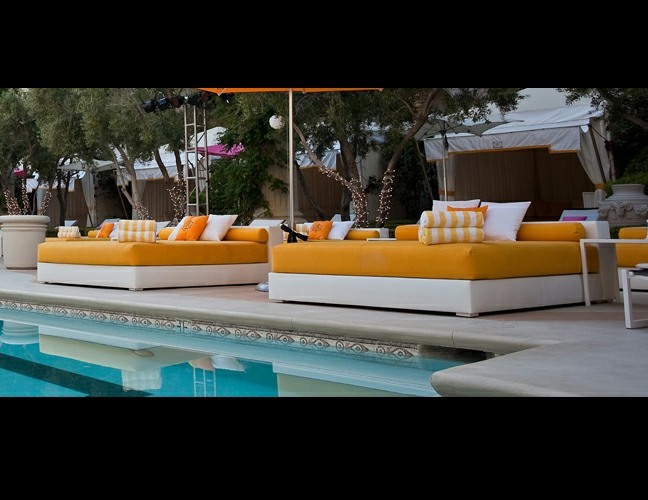 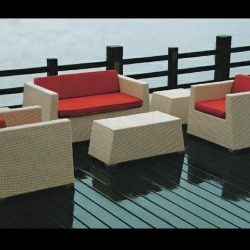 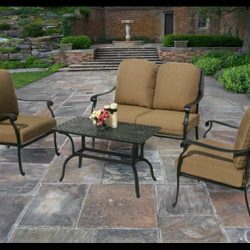 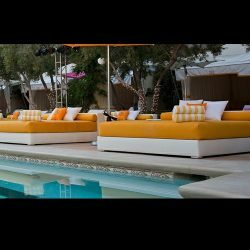 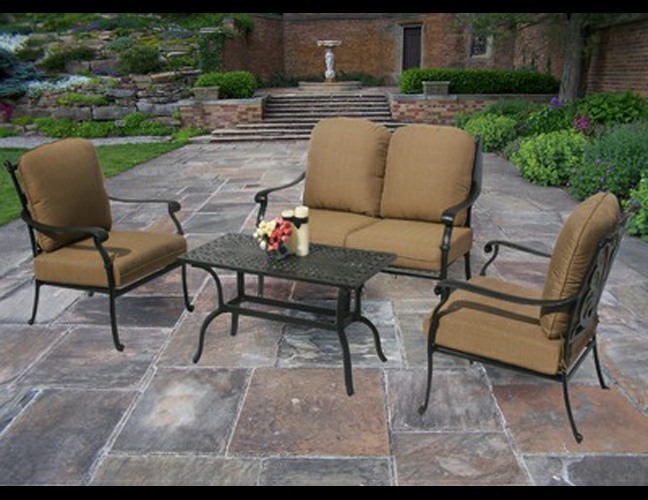 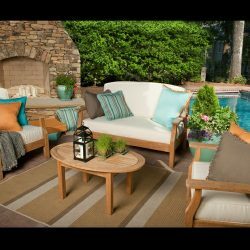 We can match any color you need done, or create a brand new one for your outdoor set. 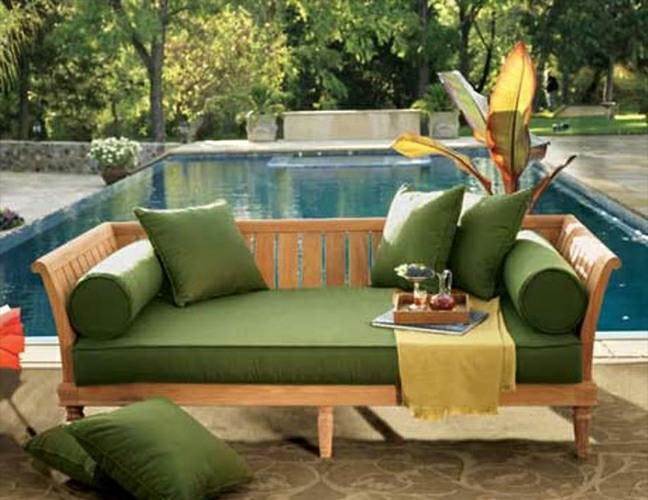 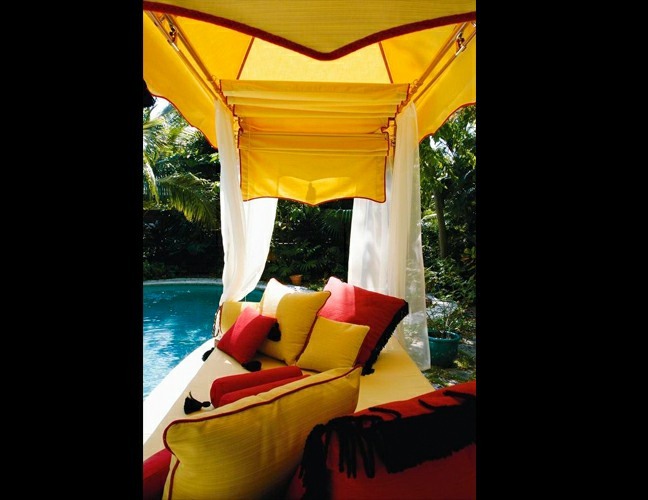 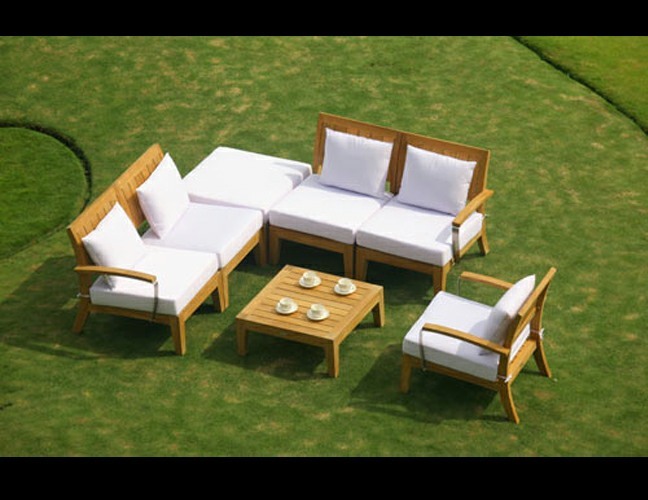 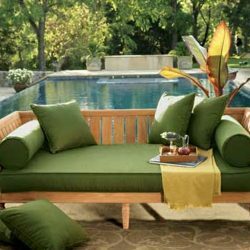 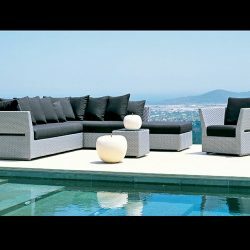 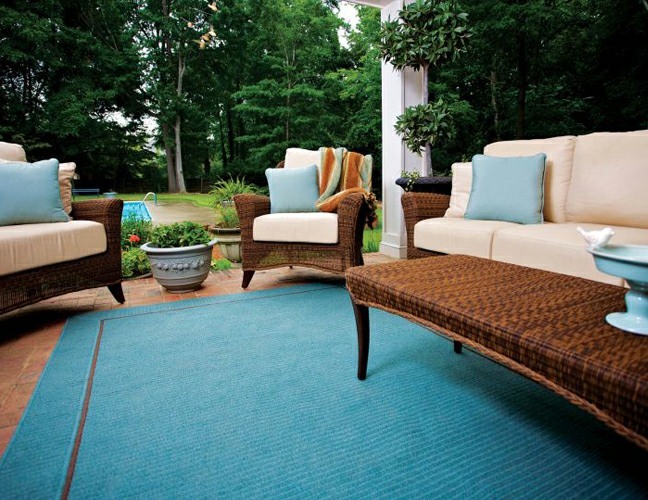 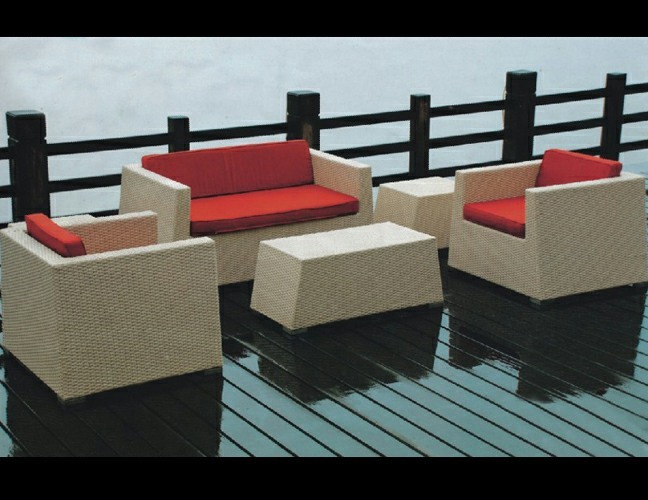 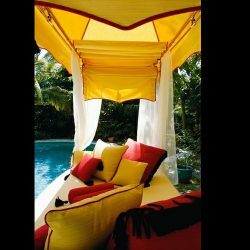 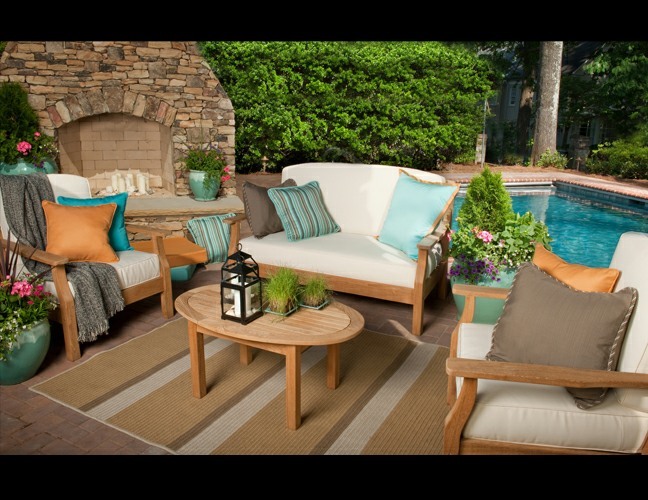 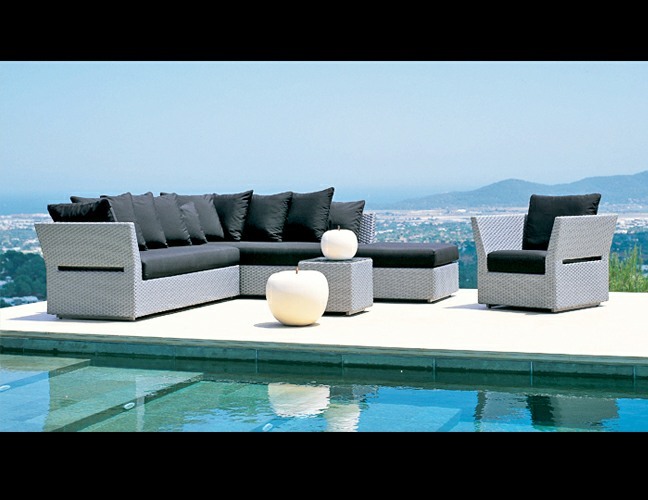 Our high quality fabrics and materials are guaranteed to brighten up your outdoor living space and last for years. 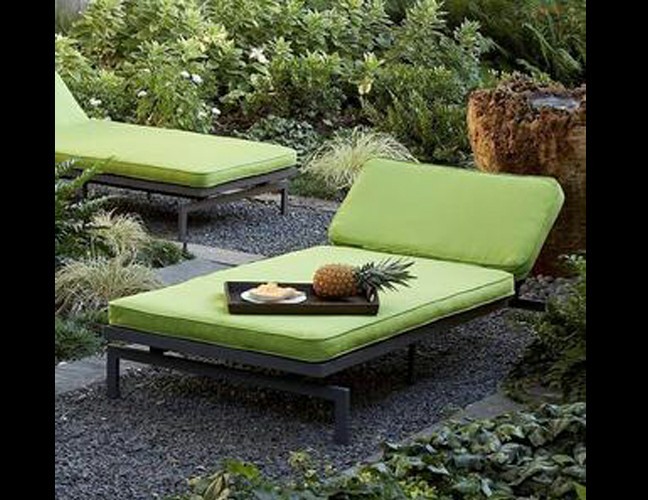 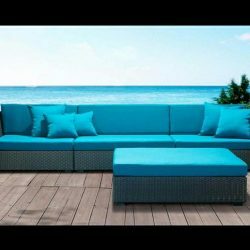 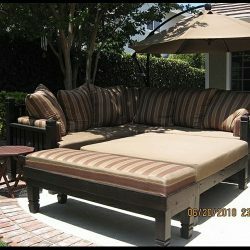 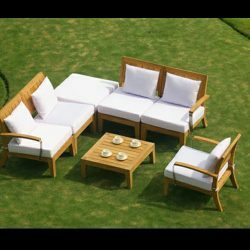 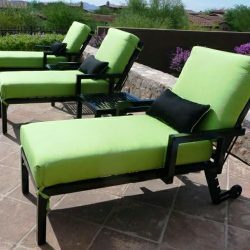 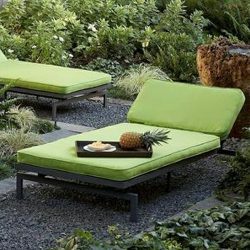 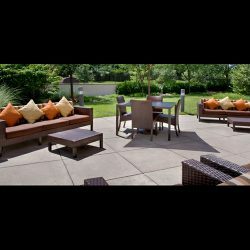 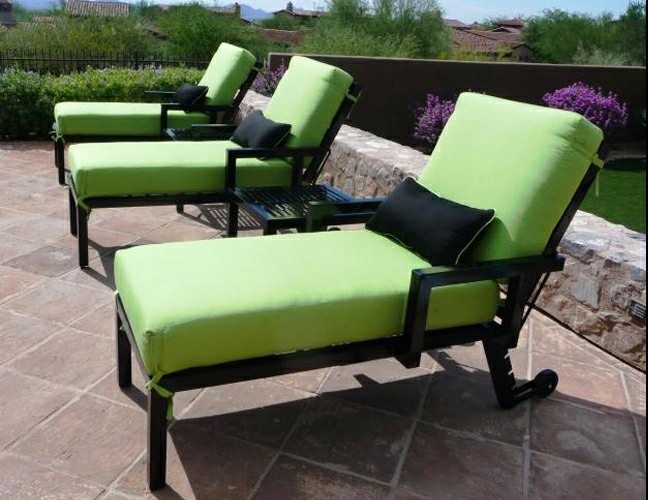 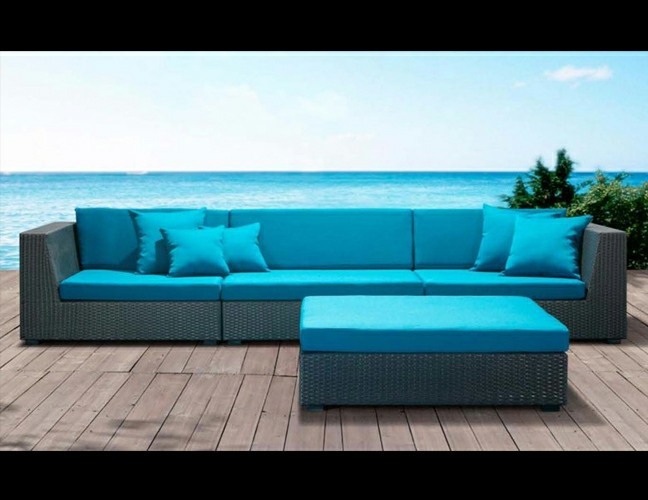 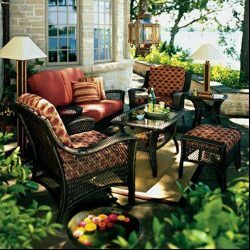 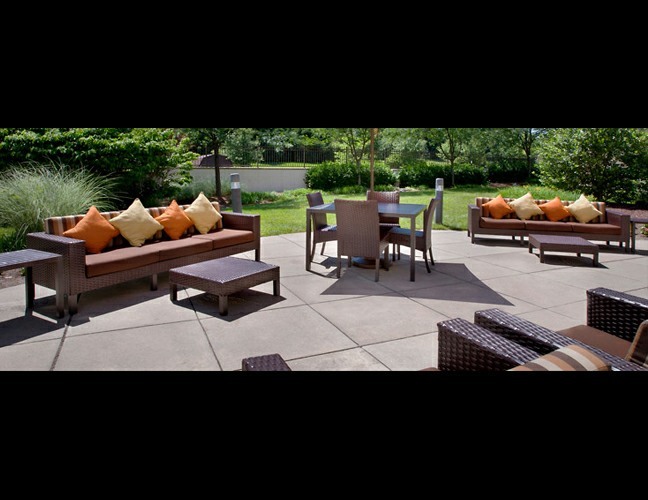 Whether it’s wood, metal, wicker or any other kind of material, we have the perfect color scheme for your outdoor furniture. 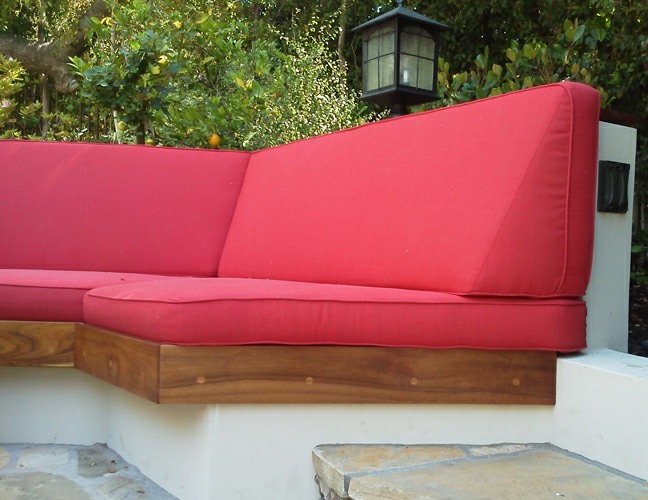 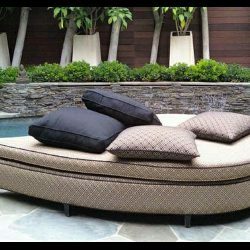 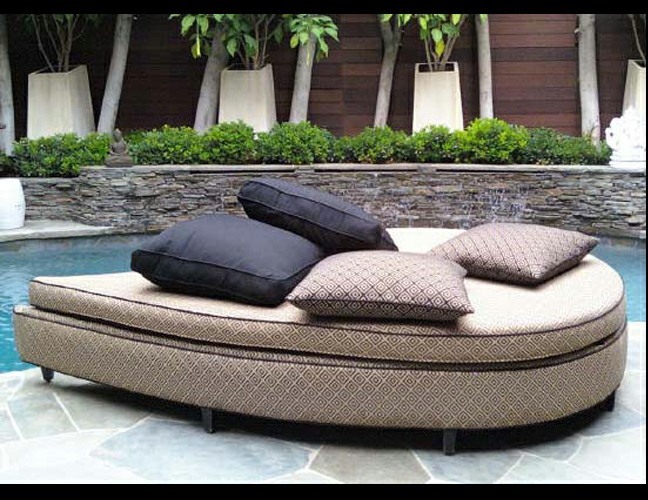 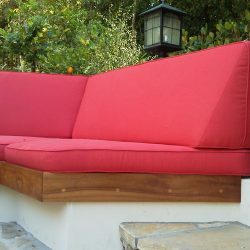 You can also customize the height, length and width of any of our cushions, making them completely unique to you. 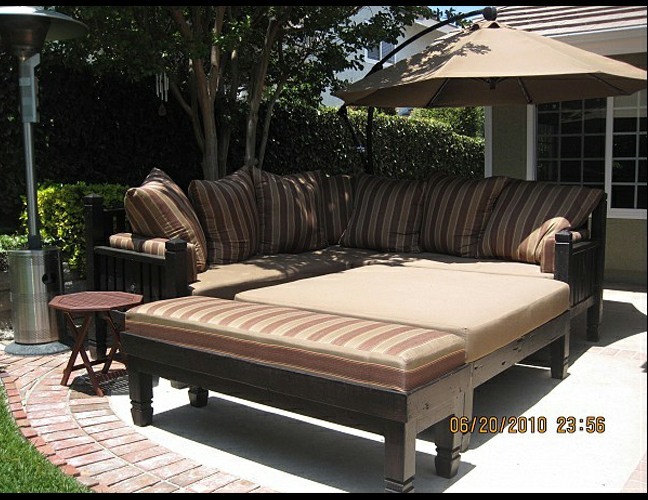 Below you can find some of our previous work with our highly satisfied customers. 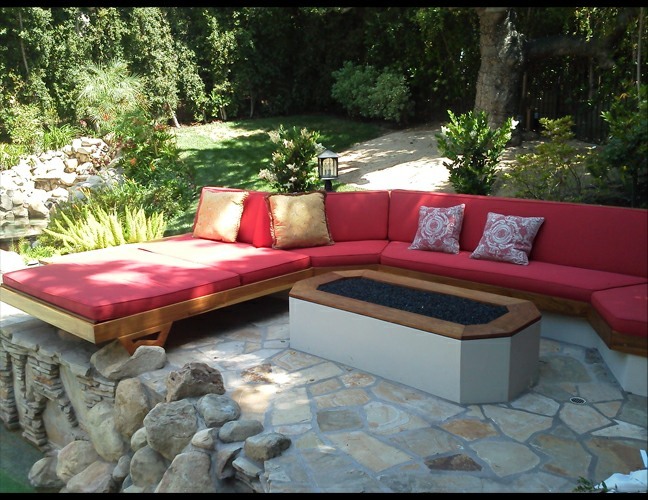 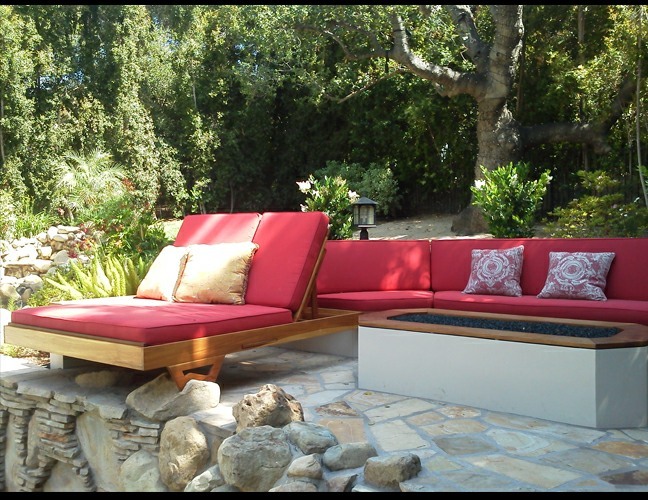 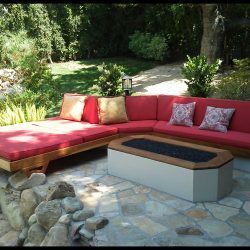 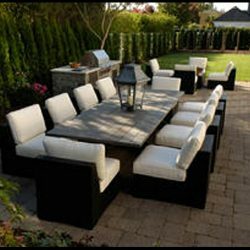 No two backyards or patios are the same, if you’d like to get a free estimate on your custom project then feel free to contact us and get started on your next project today.